Tributes continue to pour in for 60-year-old Swapo activist and well-known diplomat Hanno Rumpf, who died on Friday after an illness. 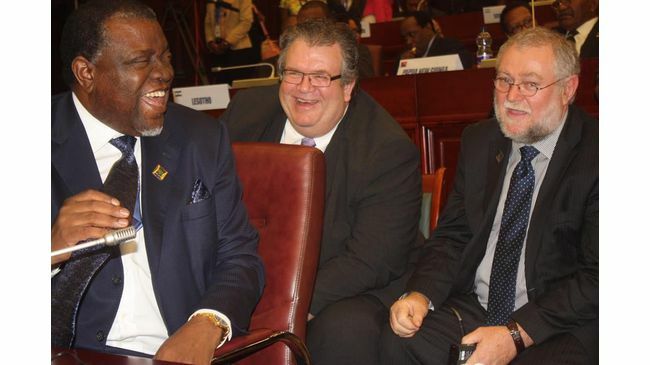 President Hage Geingob said he was saddened by Rumpf's death. “I have learned with sadness about the untimely death of Comrade Hanno Rumpf. Namibia has lost an illustrious son, and Swapo is poorer without a freedom fighter of the calibre of Cde Rumpf,” he said on his personal Twitter account. 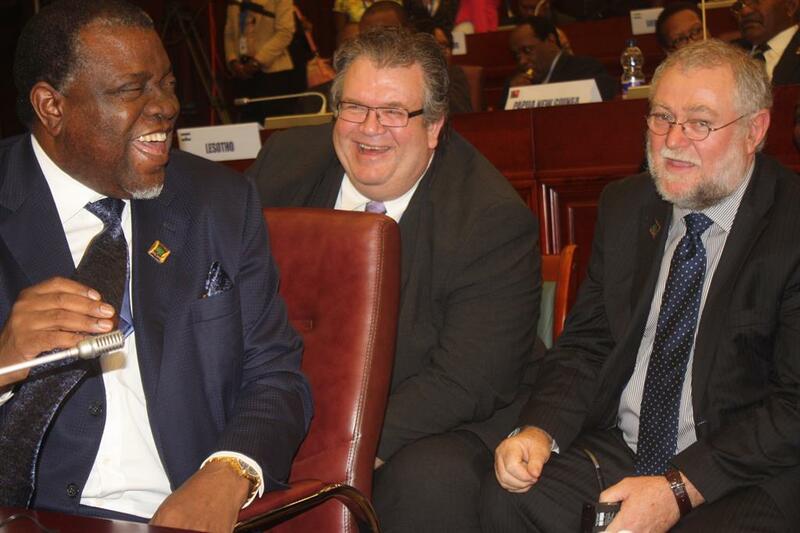 Finance minister Calle Schlettwein also paid tribute to his good friend. “The loss of a friend is always a tragic and saddening experience. Hanno Rumpf was a friend with whom I shared many personal and professional things. I shall miss his gentle bulldozing. My sincere condolences to his family and friends,” said Schlettwein. Businessman Leake Hangala also expressed sadness, saying he was shocked by Rumpf's passing. “As founding permanent secretaries of our republic, we worked together for a long time and became close friends. Hanno was a great Namibian, patriot and veteran of our liberation struggle,” said Hangala. Veteran journalist and anti-apartheid activist Gwen Lister said the late Rumpf took a brave stand when he chose to join Swapo in exile, in order to avoid conscription into the South African Defence Force (SADF). “Will never forget writing the story in 1986 of Hanno Rumpf, one of three young whites who joined Swapo and went into exile to avoid conscription into the SADF,” she wrote on Twitter. According to the Guide to Namibian Politics, Rumpf was among a small number of white Namibians who left the country to join Swapo in exile in the early 1980s. Rumpf served as environment and tourism permanent secretary between 1990 and 1995. He later moved to the ministry of trade until 1999, before joining the National Planning Commission (NPC). After a four-year stint at the NPC, Rumpf was appointed as Namibian ambassador to Germany for a period of three years. He was later transferred to serve as ambassador to the Benelux counties, Switzerland and the European Union until 2015.